It’s that time of year again! Pumpkin Patch Preparations are in full swing. There may even be small pumpkins roaming the Atrium to promote the Patch already! We are in desperate need of volunteers! Sign-up sheets are in the atrium. Come help us unload October 17th and help man the Patch all through the month of October! Not only is this the huge Youth Fund raiser for the year, this is a GREAT community outreach. Help us make this the best year ever and use the Patch to ‘Bring Christ to the people and people to Christ’! Please contact Mina Colon at mina@cokesburyumc.org with questions or concerns. You can also follow us on Facebook at Cokesbury UMC Pumpkin Patch! 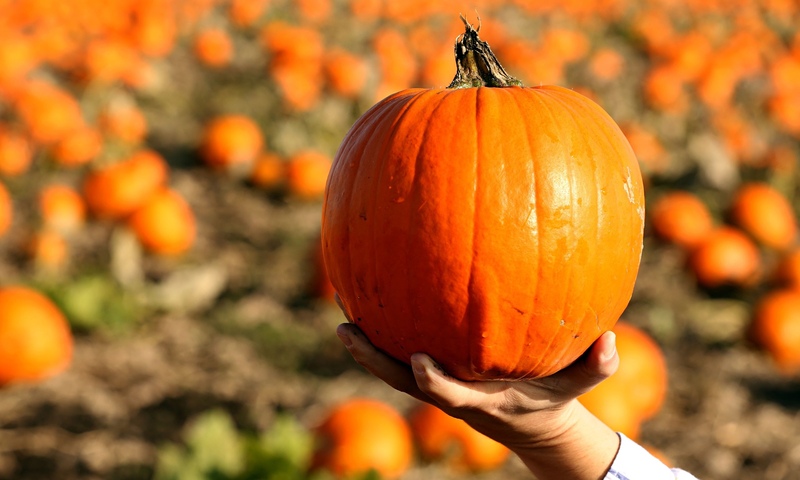 Pumpkin Patch Fundraisers produces a premium quality pumpkin for your fundraising needs. We grow 25 varieties of pumpkins in order to provide you with a wide selection of sizes, shapes and colors for your patch. Our farming location in the upland desert region of New Mexico is blessed with high elevation, dry air and limited insect population. These qualities combine to produce a superior product and consistent quantities that ensure inventory through the entirety of your pumpkin sale. Pumpkin Patch Fundraisers also exercises sustainable agricultural practices. We implement crop rotation, varying crops from year to year to limit pest problems thereby reducing the need for insecticides. We use cover crops to prevent soil erosion & suppress weeds. This limits the need for the use of herbicides. We use soil-mapping technology, which enables us to use the optimal amount of seed and fertilizer. This allows us to maximize yields efficiently. All Pumpkin Patch products are non-GMO. These responsible agricultural practices mean that we provide a great product, which has less of an impact on the environment. Our products are bulk loaded (loose, within the trailer). This produces a higher quality of product on delivery and eliminates the need for the necessity of a forklift for unloading.